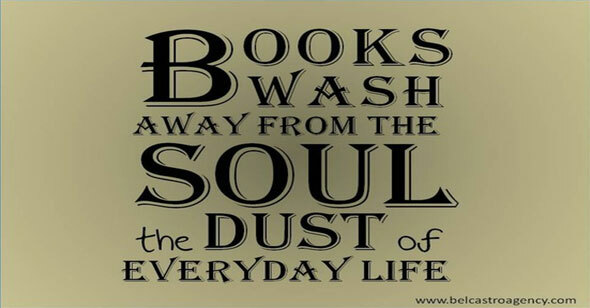 Books indeed are a great source of learning and knowledge. They equip us with events of years behind us and life stories of great people and some of them give glimpse into the future. Knowledge improves our imagination and creativity which are necessary for our success. 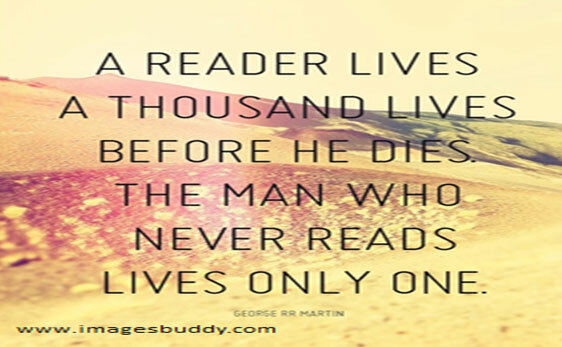 Readers live the lives of characters in books through engaging their imagination as they read. You are made to feel what the other felt. As you read, you make choices whether you would have done similar things as the character did or otherwise. Reading helps you learn from the mistakes of others so you don’t have to repeat them. Everyday life can get the soul fixed in a little box yet in a big world. Books help you to break out of this little box of limited thinking. Sometimes life is messy and the best way to get out of the mess is to read an inspiring book. Inspiring knowledge takes you to a world beyond your own and makes you think of better things. In life, everyone desires to meet the great people in society for example presidents, liberation fighters, great writers, and other great leaders. Some people even hang pictures of such people in their houses even without ever meeting them. They are inspirational figures from whom we can learn lots. 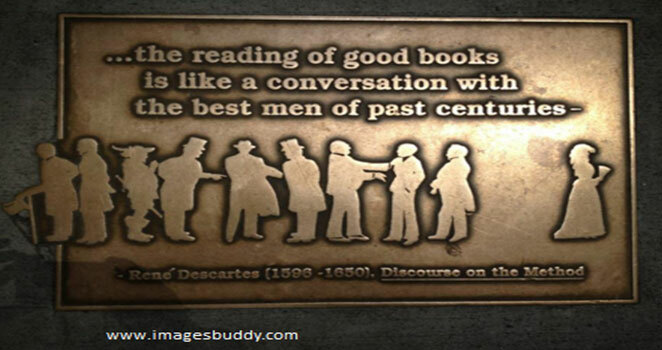 Books help you meet these people as you read about them. You can’t read every book. Depending on your interests and passion, always read books that give you a positive push on your life’s journey.